The Regent's Canal was built to link the Grand Junction Canal's Paddington Arm, which opened in 1801, with the Thames at Limehouse. 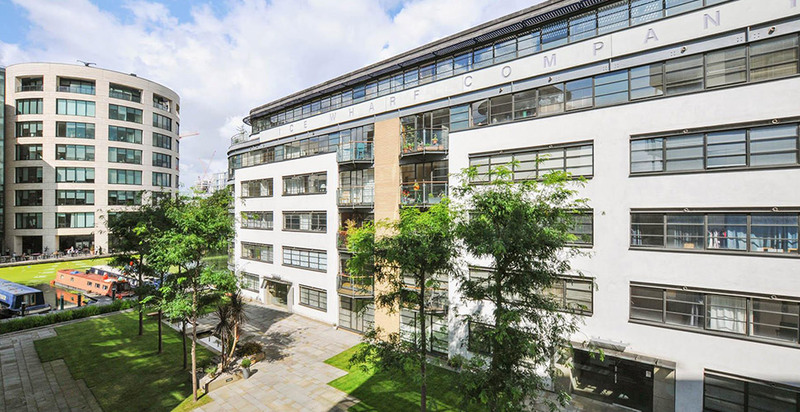 One of the directors of the canal company was the famous architect John Nash. Nash was friendly with the Prince Regent, later King George IV, who allowed the use of his name for the project. The Regent's Canal Act was passed in 1812 and the company was formed to build and operate it. Nash's assistant, James Morgan, was appointed as the canal's Engineer. It was opened in two stages, from Paddington to Camden in 1816, and the rest of the canal in 1820. 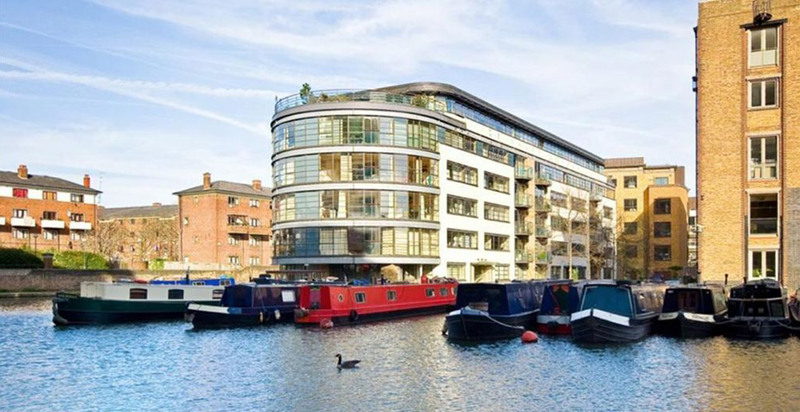 Situated on the canal side Ice Wharf overlooks Regent's Canal and Battlebridge Marina. The community consists of 94 apartments and penthouses spread over a number of mid-rise residential blocks around a landscaped square. There are three blocks: 200, 250 and 300, consisting of a number of mid-rise residential blocks around a landscaped square. National and International transport links are minutes away at Kings Cross and St Pancras International stations along with all major bus routes on your doorstep to get you around London. Also within the complex is Albert Dock which, although sharing the main gate, has no connection with Ice Wharf and shares none of Ice Wharf's facilities which include 24 hour security by way of a concierge service, Secure underground parking (by separate negotiation) and Cycle storage. 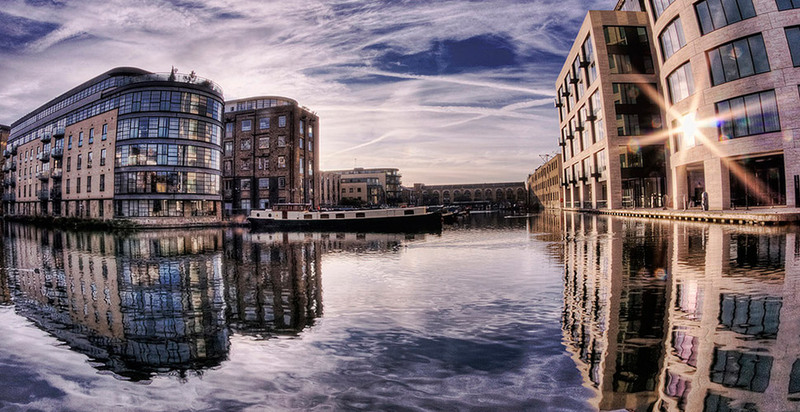 Ice Wharf is a curvaceous development which overhangs Battlebridge Basin and is one of many developments on the capital’s industrial canals. Bright and airy modern apartments with a wealth of natural light with views of the tranquil water and wildlife on the one hand and moments away the hustle and bustle of city life on the other.